Dallas String Quartet’s sound is like nothing you’ve heard before. 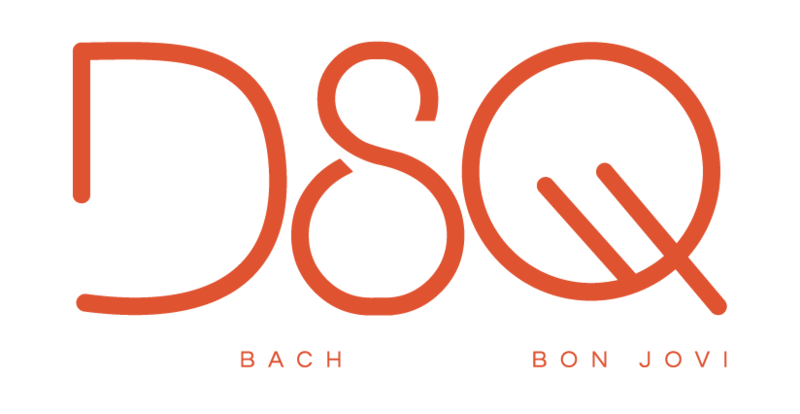 Combining the sound of classical instruments with today’s top music hits DSQ is a unique fusion of classical and contemporary music. 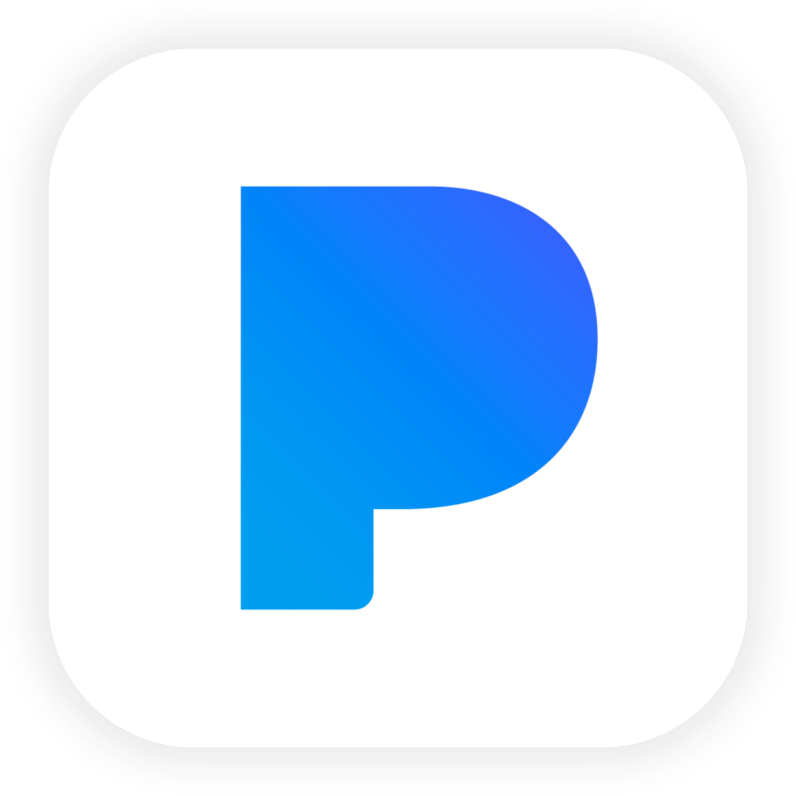 They have followings on both Pandora and SiriusXM. You’ll be pleasantly surprised by how many of their arrangements you recognize. But don’t take our word for it. Listen below!